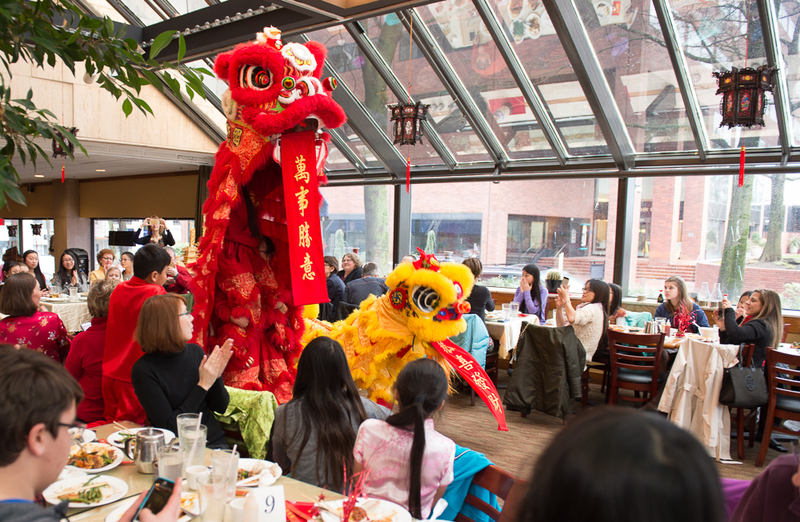 It’s Time to Register for the Year of the Pig Celebration! This year’s fun event is on Sunday, Feb. 24, 2019 at the Milwaukie Center. Tickets sold out last year and we don’t want you to miss it! 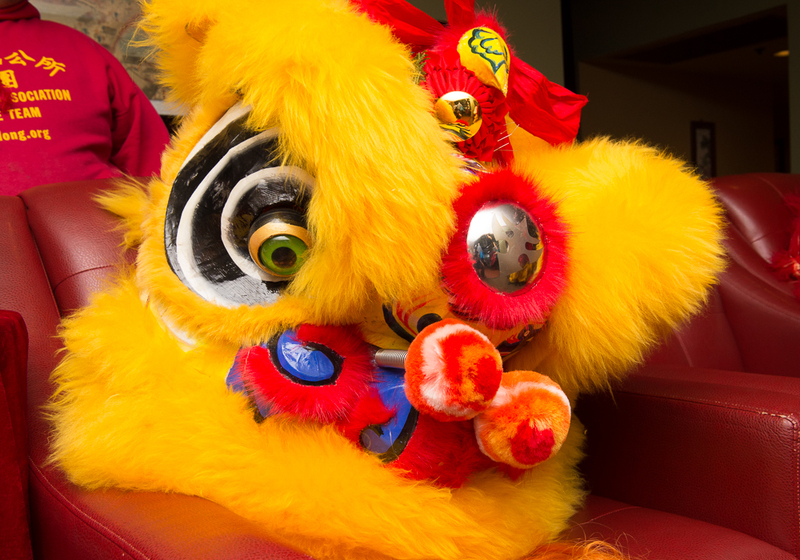 Visit our Chinese New Year Event page for more information and to register. Thank you to all the volunteers and families who made the 2018 Mid-Autumn Festival so fun! This year we gathered at Cook Park and we could not have asked for better weather. What an amazing moon! It was great to see so many families gathered (about 70 people this year). Special thanks to our teen volunteers who read aloud the story of Hou Yi and Chang E. Big thanks, also, to our organizers, Sharyn Marcuson, Sharon Manuel, Becca Barlow, Suzanne Creitz, Beth Schaller and Robyn Brewer. Celebrate 2018 Mid-Autumn Festival with FCC! 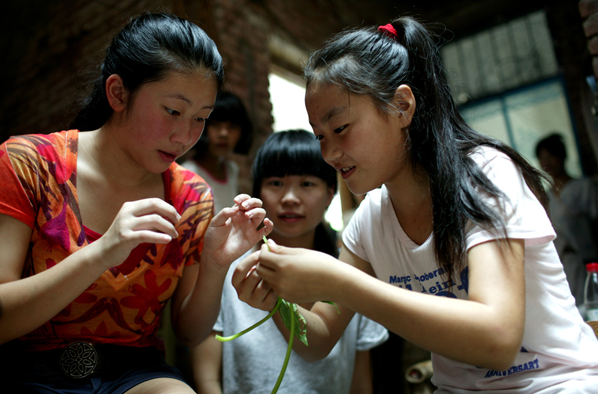 Please join us for the FCC Mid-Autumn Festival Picnic! Sunday, September 23rd, 2018 5:30-8:00 p.m.
We are excited about our new venue and new community-focused format for Chinese New Year this year. Join us at the Milwaukie Center from 2:30-5:00pm for performances, food, raffle items, and activities for all ages. Don’t forget to wear your best Chinese attire and be ready for your professional photograph from Bob Kerns Photography. Another month, another movie screening! While this one is not a fundraiser, you won’t want to miss it. We’re happy to announce that the acclaimed documentary “Somewhere Between” is (finally) returning to Portland! On Tuesday January 15th at 7:30pm, we’ll be hosting a one-night only screening at Century 16 Eastport Plaza… ** If and ONLY IF 75 people reserve their tickets by January 6th ** That’s the way Tugg works… Tugg is a web-based service that helps people and organizations bring movie screenings to their hometowns. So let’s do this thing! Pre-order tickets here. What a great night at the Clinton! 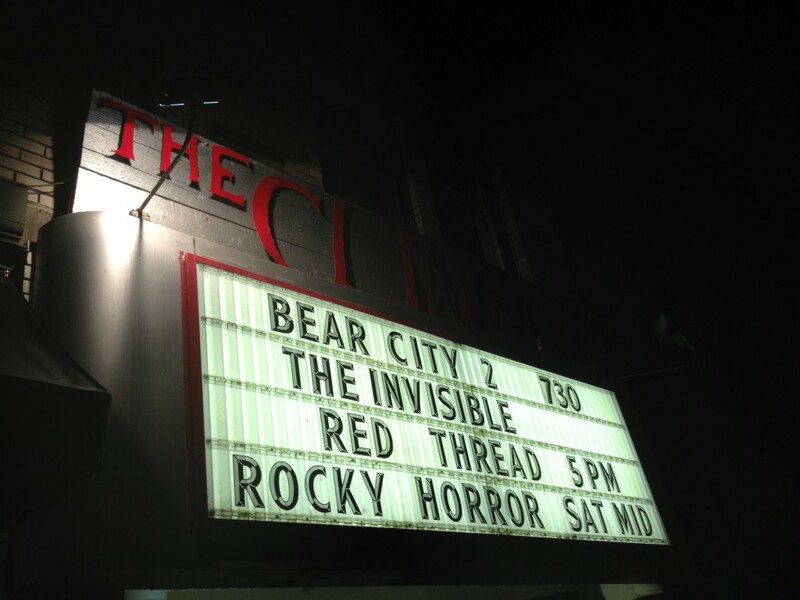 “The Invisible Red Thread” proved to be a wonderful film, and received a terrific response from the audience. There were 160+ in attendance, and we completely sold out of DVDs following an insightful Q&A with director Maureen Marovitch. The owners of The Clinton St. Theater, Lani Jo and Roger Leigh, were gracious hosts and kept everything running smoothly. Congratulations to the raffle drawing winners, Nina Rubinelli and Ellie Langridge (posters), and Carol Lyons (DVD)! Special thanks to Maureen Marovitch and Picture This Productions, for allowing us to screen their film as an FCC chapter fundraiser, to Noho and Shelley Marchesi, owners of Noho’s Hawaiian Cafe, who generously donated 20% of sales Sunday to our FCC chapter, to Donna Pizzi and Philip Clayton-Thompson of Blackstone Edge Studios, who donated the posters given away in the raffle, to Susie Bell, who donated all print promotional materials, and to D’mae Roberts, for the friendly mention of our event on her KBOO-FM radio program, Stage and Studio. Come one, come all! 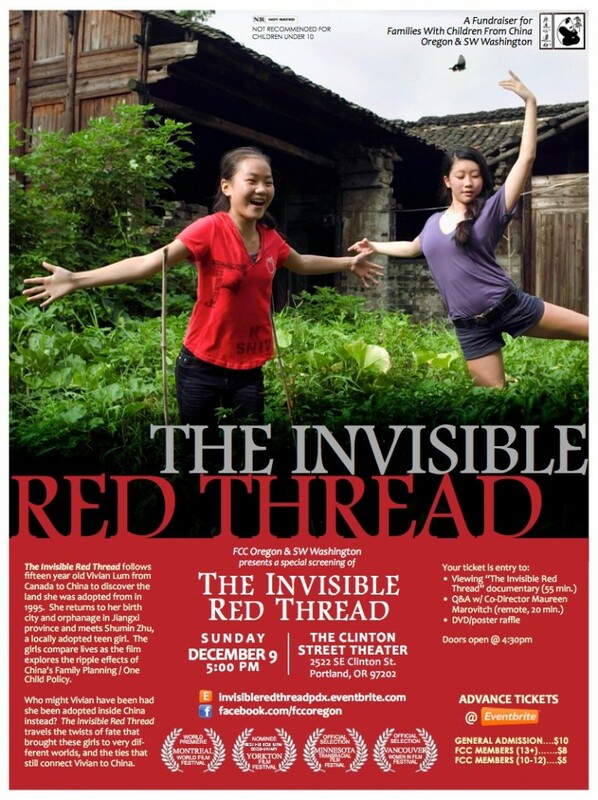 On SUNDAY DEC. 9 @ 5pm, please join us for a fundraiser and special screening of the documentary “The Invisible Red Thread.” We’d love to see you there. There’ll be a Q&A with director Maureen Marovitch as well as a DVD/poster raffle. Purchase advance tickets at http://invisibleredthreadpdx.eventbrite.com or click below on the poster image! We’ll be glad to answer any questions in the comments, or email us at fccorswwa@gmail.com.